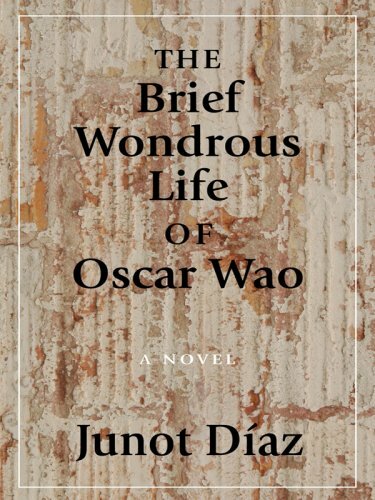 Brief Wondrous Life Of Oscar Wao was written by Junot Diaz. Brief Wondrous Life Of Oscar Wao was published by Riverhead Books. About Junot Diaz (Author) : Junot Diaz is a published author. 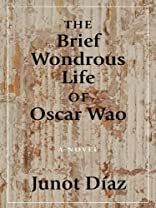 Some of the published credits of Junot Diaz include The Brief Wondrous Life of Oscar Wao (Unabridged). 2/19/2009 Joel Bruns said: Fantastic so far. I was never a student of Spanish, so some of the phrases are lost on me, but a wonderful book nonetheless.